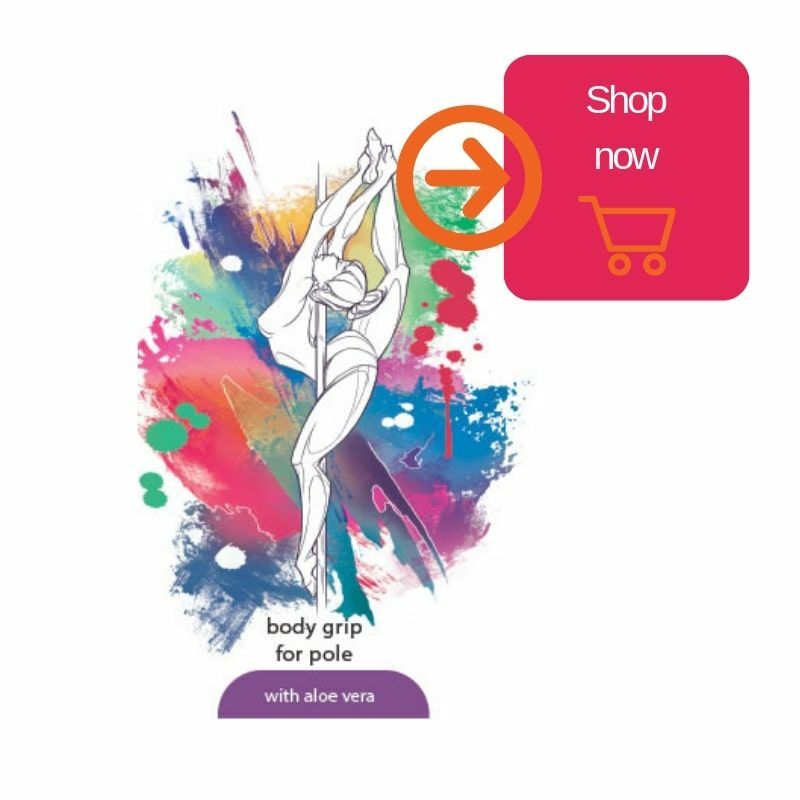 This time, we will look at the Hydro Attack Body Grip Spray, which is a new and relatively unknown aid grip for the pole dance community, approved by the International Pole Sport Federation (IPSF). It can be used by both advanced and beginner pole dancers. 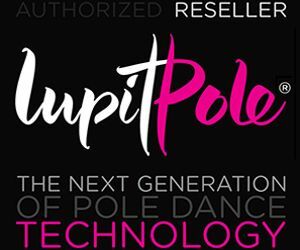 In Vertical Wise we love to review products so you can make the most out of the various products available for pole dancers out there! Don’t rub the product with the palms of your hand, instead use your forearms to spread the product. Use on the palms of your hands ONLY if you have very dry skin and never with sweaty hands. Wait about a minute for it to dry, when you feel your skin dry then you’re ready to pole! To use this product in the best way, use immediately after showering and then repeat once again before you start training. The Hydro Attack works by activating moisture in your skin as you use it. It contains Aloe Vera and vitamin B5 to give your skin extra moisture required for optimum levels of grip. In addition, it helps the skin heal faster from bruising and acts as a powerful moisturizer. The product does not prevent you from sweating. Leaves a slight residue on the pole and you need to clean it more often. The bottle is quite small and can be finished quite quickly, as it is a body spray and must cover a larger surface area. The Hydro Attack Body Grip Spray is a wonderful new product that soon will become very popular. If you sweat a lot when working out, then you’ll need to use another product in addition to this, the Hydro Attack does not prevent you from sweating. In fact, if you sweat, it will be mixed with the product which makes your grip more difficult to maintain. However, as this is a specially designed grip for pole dance, it gives you the perfect grip level you need to hold onto the pole. Works great with the Dry Hands Pole Dancing Grip Aid and if you use them together, then it will help with the problem of sweating. 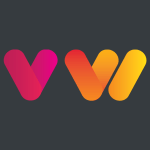 As with any product, in order to find the right product for you, you should test some first. If you buy Hydro Attack and find out that it is not the right for you, give it to another pole dancer, as it can be ideal for him/her! 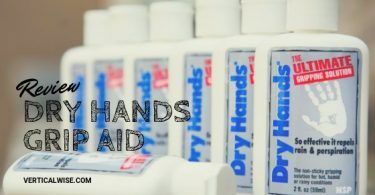 Read our review for the Dry Hands and iTac2 Extra Strength.